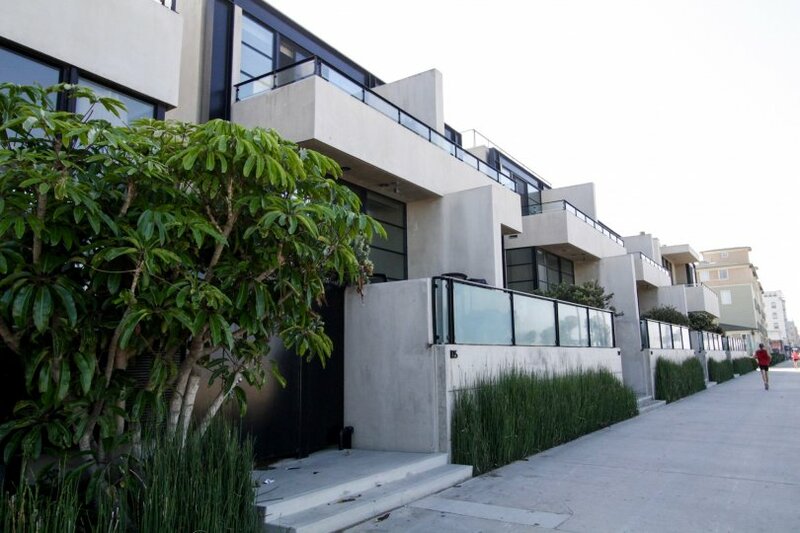 Ocean Front Townhomes is a beachfront residential building located just steps from the beach and Main Street in Venice, California. 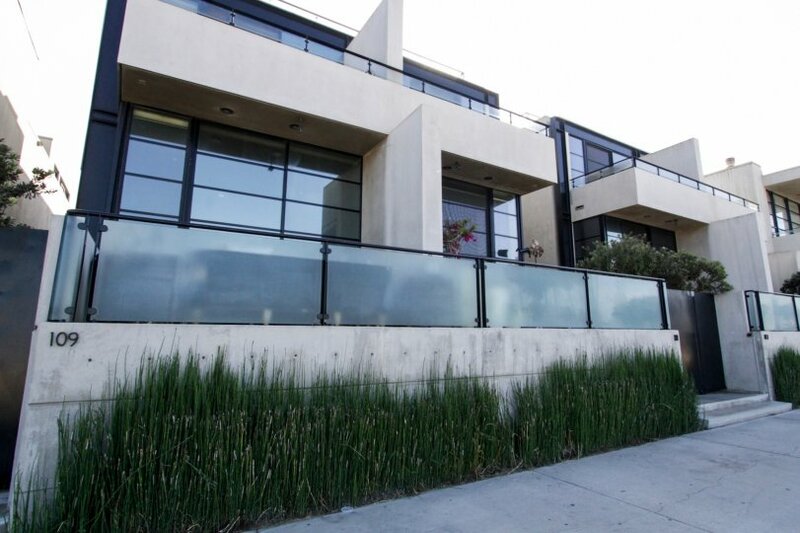 Designed in 1992 by L. Anthony Greenberg, Ocean Front Townhomes is comprised of 10 multi-level townhomes. 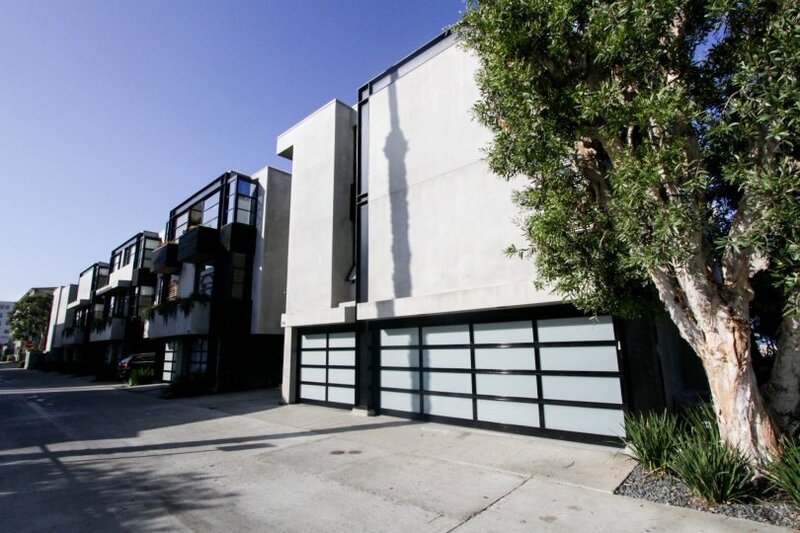 This complex offers floor plans ranging in size from 2,648 to 3,826 sq. ft., extensive upgrades, private balconies, wine cellars, in-unit laundry, sunken living rooms, high ceilings, floor-to-ceiling windows, and spacious bedrooms. Residents are drawn to Ocean Front Townhomes due to a combination of its wonderful amenities, mountain & ocean views, and close proximity to stores, restaurants, and entertainment. This building offers direct access to private parking garages. Range &dollar;1773 - &dollar;1773 /sq.ft. 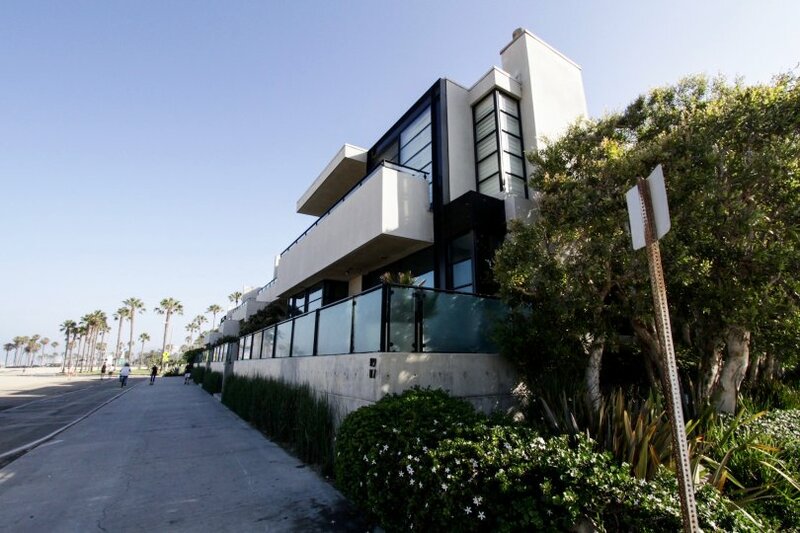 Whether you are contemplating purchasing or selling your condo in Ocean Front Townhomes, it is imperative that you hire the right Venice Real Estate Expert that can exceed all of your expectations. When you work with The Ryan Case Team, your every need will be met with the greatest attention to detail. 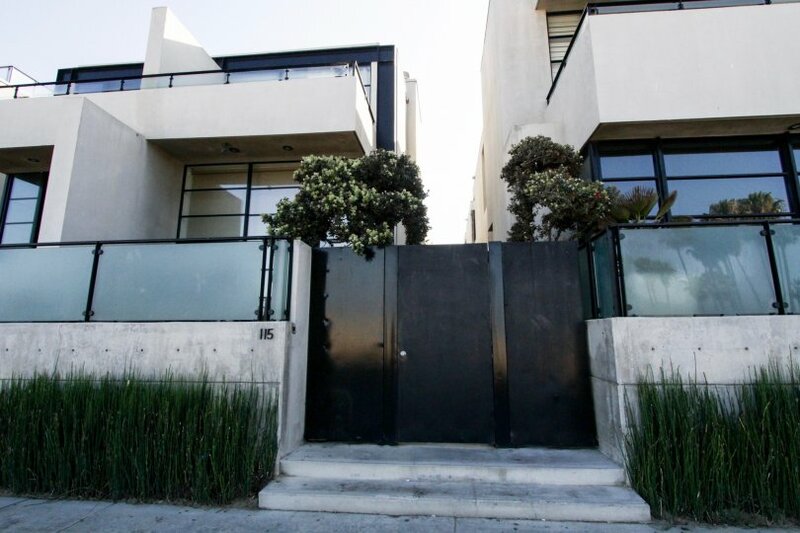 We are intimately familiar with Ocean Front Townhomes, and you will not find a more qualified Venice Real Estate Agent to help you achieve your goals. As a seller of a Condo or Townhome in Ocean Front Townhomes, your unit will be front and center on our top ranked website. 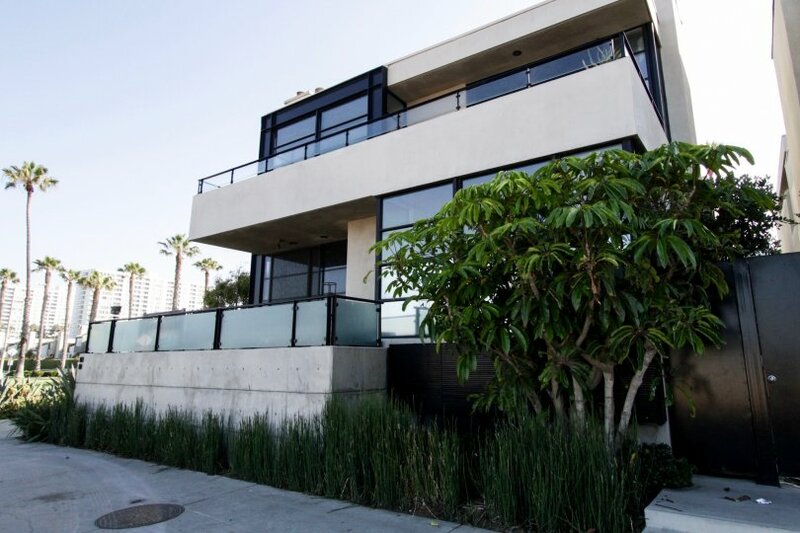 This gives you maximum exposure above what a normal Venice Realtor would provide, as our highly trafficked website will help us to sell your property in less time, at the highest possible net to you! After all, the same way you found us is how your next buyer will! Listed once again as of September 7th at 8:47am, this home was originally listed on September 6th in 2018. 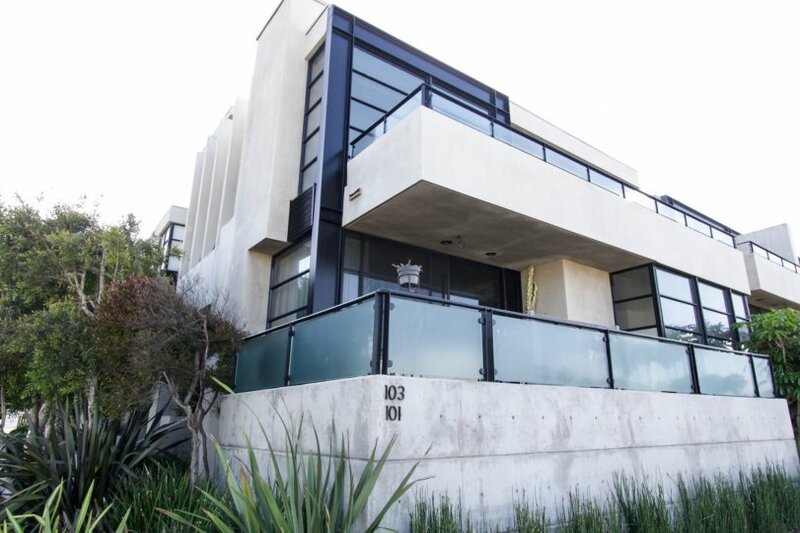 The property is being listed at a price of &dollar;6,950,000 , the same as its original list price. This 3 bedroom, 4 full baths, 1 quarter bath residence is located on OCEAN FRONT, an excellent location in . 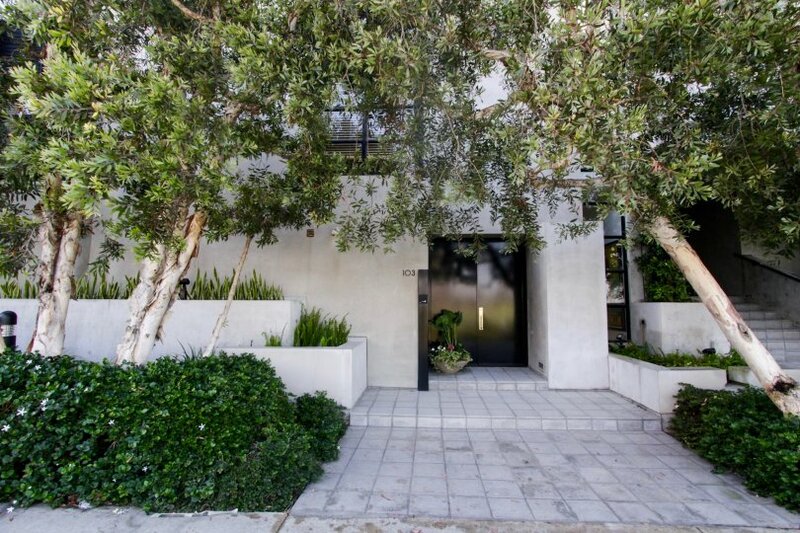 Originally built in 1992, this 3-story home sits on a 4,806 square foot lot. Listing provided courtesy of Nancy Osborne at Halton Pardee And Partners, In.